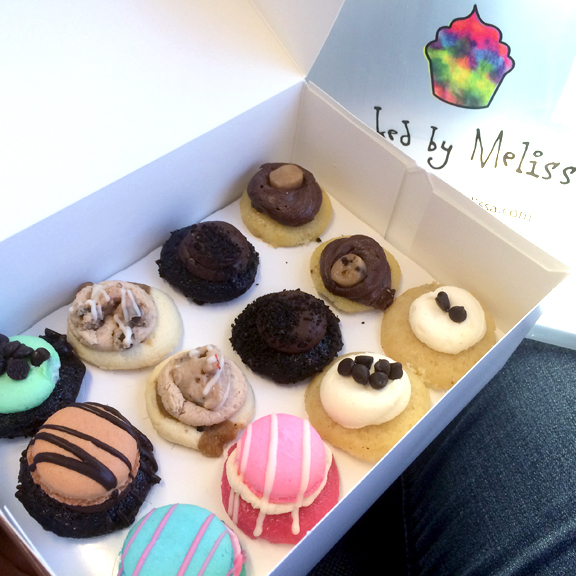 Cupcake Crusaders | We won't rest, until we've tried them all. Hello fellow cupcake lovers! We have been missing our blog but our cupcake love is still strong! Have you been following us on Facebook? If you have, then you know our cupcake adventures haven’t ended! 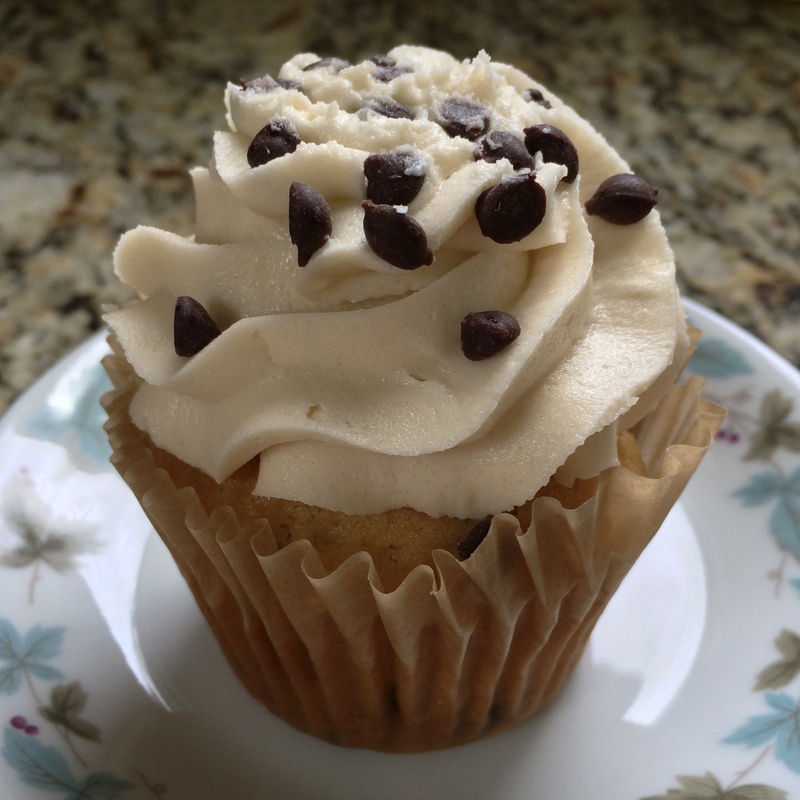 We love bringing you reviews of the cupcake places we try, sharing photos of what sweet treats we’re indulging in, and interacting with our followers. We’ve found that Facebook has been an excellent way to do that, and now we’re doing that on Instagram too! We’ve connected with so many of our followers and favorite bakeries through social media and love talking to you and staying up-to-date on the latest cupcake news. If you aren’t already, be sure to follow us on Facebook. 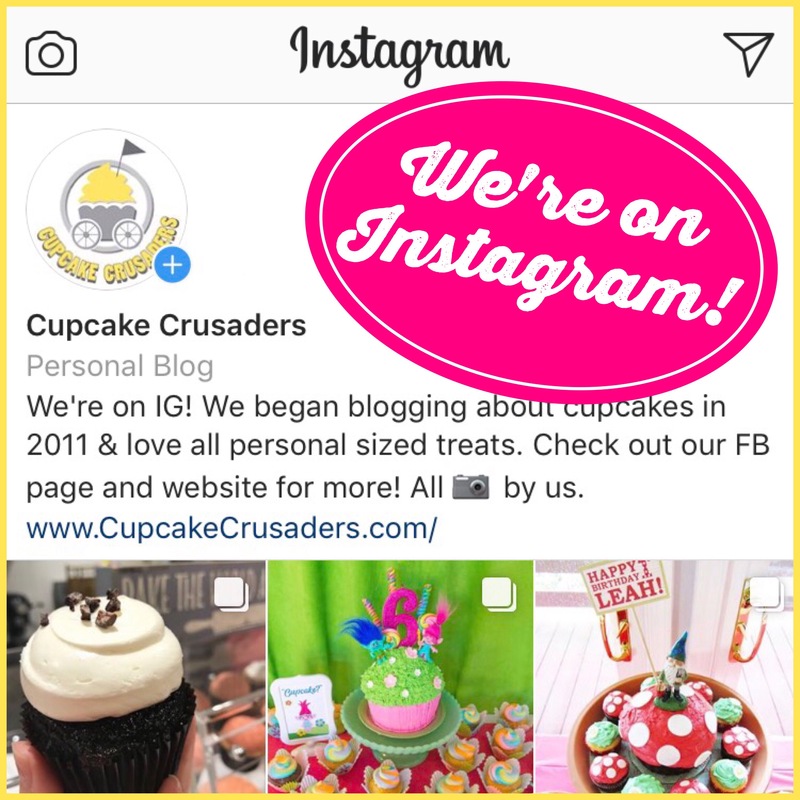 And look us up on Instagram with @Cupcake_Crusaders! While we still hope to post on our blog from time to time, we look forward to “seeing” you and chatting with you online! We know it’s been awhile since we’ve shared a review (and believe me, we have plenty to share! 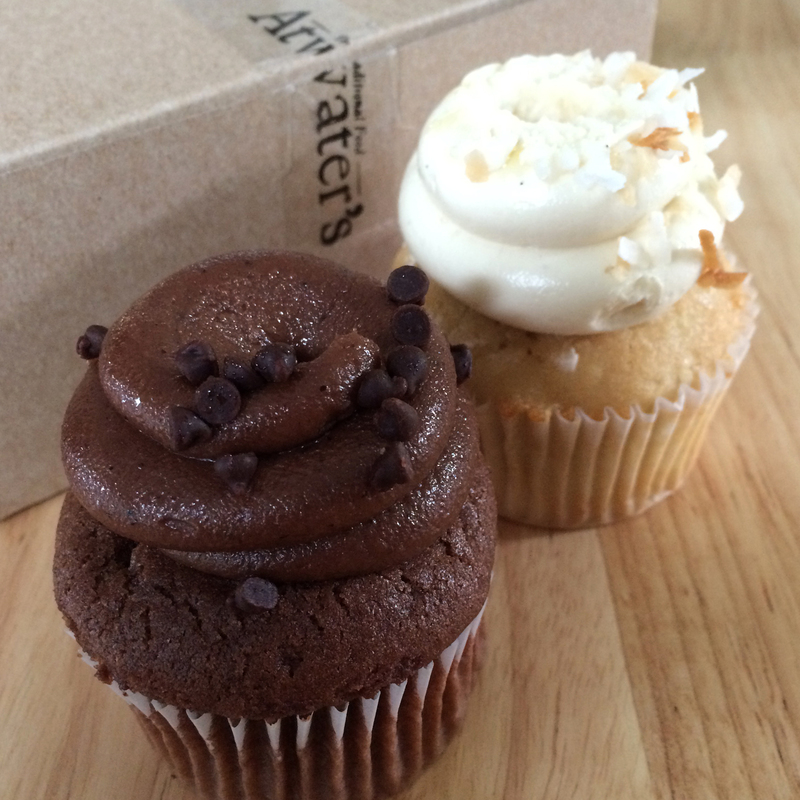 ), but we’ve know for a long time that Atwaters carried cupcakes, and so after finally trying a couple flavors just last night, we didn’t want to waste any more time reviewing them. Atwaters is a Baltimore staple that is known for their delicious soups, salads, and sandwiches along with a variety of baked goods, homemade ice cream, coffee and more. After a quick stop at the Atwaters in Belvedere Square for dinner (which was wonderful), I decided to bring cupcakes home with me for desert, while my husband chose the amazing chocolate pudding ice cream. There were only two flavors left in the display case, so I got one of each: Guinness Chocolate Stout and Coconut. The cake on both cupcakes was very dense and crumbly. The coconut cake was still moist and very flavorful, but the chocolate stout cake was a little on the dry side and the flavor was just okay to me. However, combined with the chocolate frosting, the stout cake worked very well. Atwaters’ chocolate frosting actually reminded me of their chocolate pudding ice cream, and is the perfect level of richness without being overly sweet. 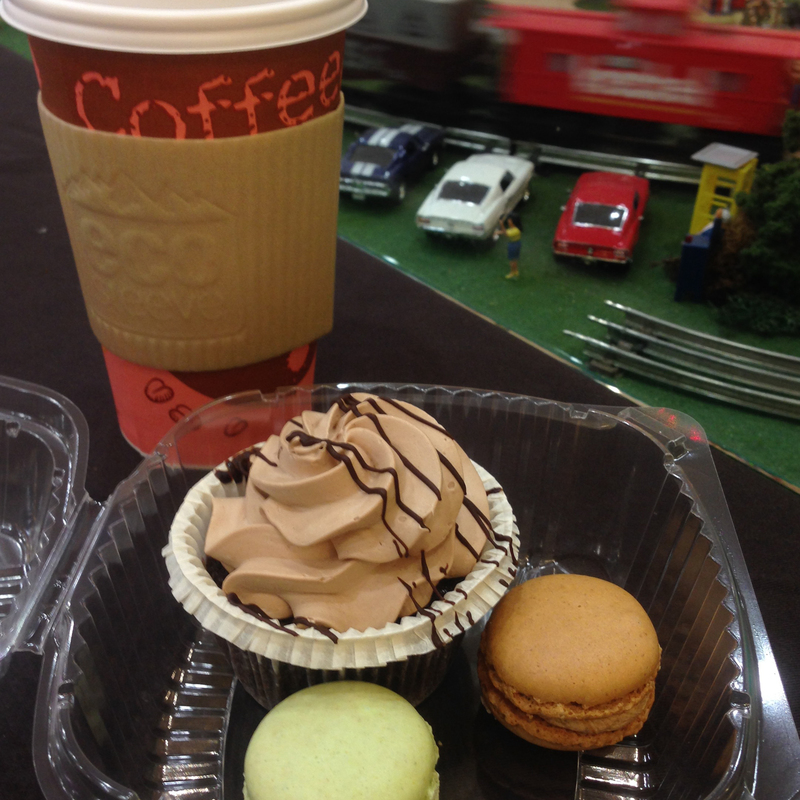 In the end, I preferred the frosting on the chocolate stout cupcake, but the cake on the coconut cupcake was delicious. 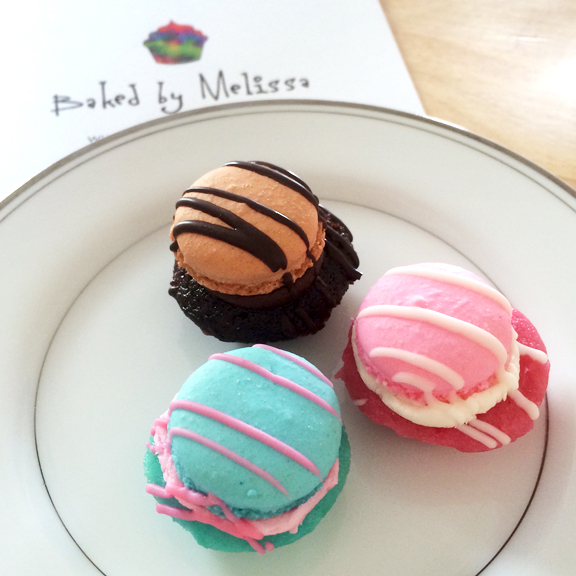 I would like to go to Atwaters more (their food really is quite good), and I wouldn’t shy away from trying new cupcake flavors, but their ice cream is so good, that I might end up getting that for dessert instead. Enchanted Cakes and Treats opened about 5 months ago and I finally had a chance to stop in and try their cupcakes. 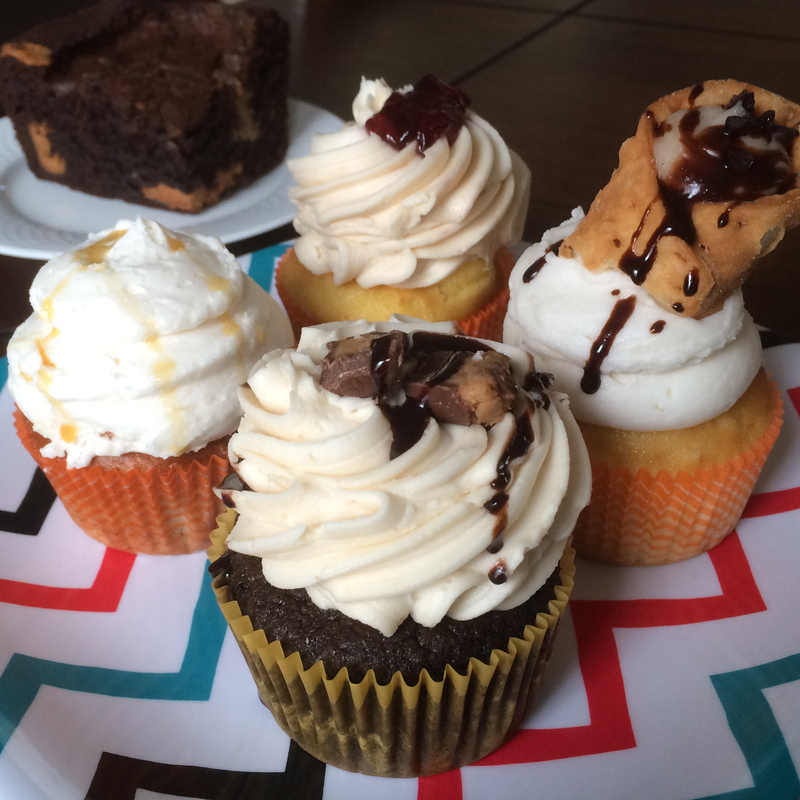 I selected PB&J, Cannoli, Caramel Apple, and Reese’s cupcakes and shared them with Crusader Jenn and her husband. While they were all pretty good, the clear favorite was the Caramel Apple. It had the perfect sweetness level, and there were lots of apple chunks in the cake. 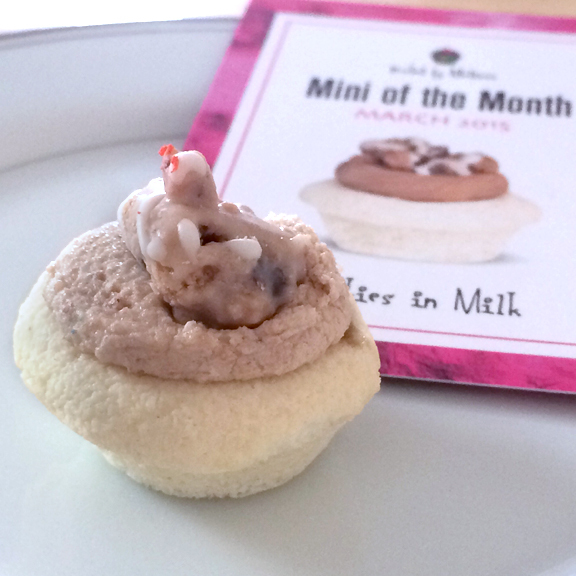 We thought that the PB&J and Cannoli cupcakes were good, but could be improved if they added more filling. The chocolate sauce drizzled on the Reese’s cupcake wasn’t our favorite, and the cupcake probably would have tasted better without it. Overall though all the cupcakes had moist cake and a good amount of frosting (not too much, not to little). 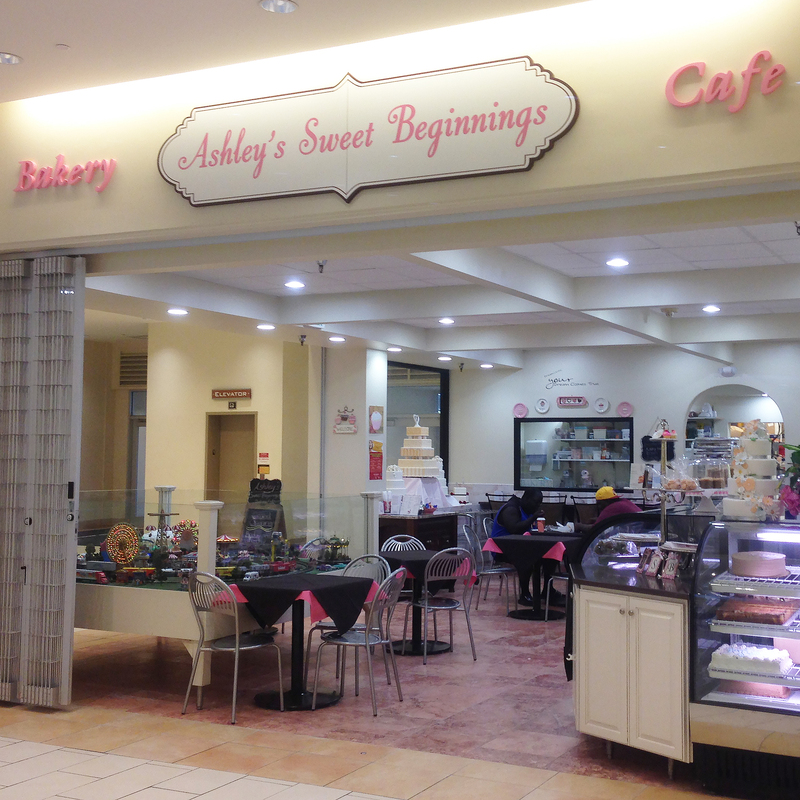 Enchanted Cakes and Treats offers a large variety of cupcake flavors and serves all kinds of desserts and pastries. Their prices are really amazing too, so I’ll definitely be going back and trying more. Hello Cupcake Lovers! We are so sorry that we have been completely MIA lately. Things have been crazy and we’ve found that we haven’t had much time for writing up our full reviews like before. 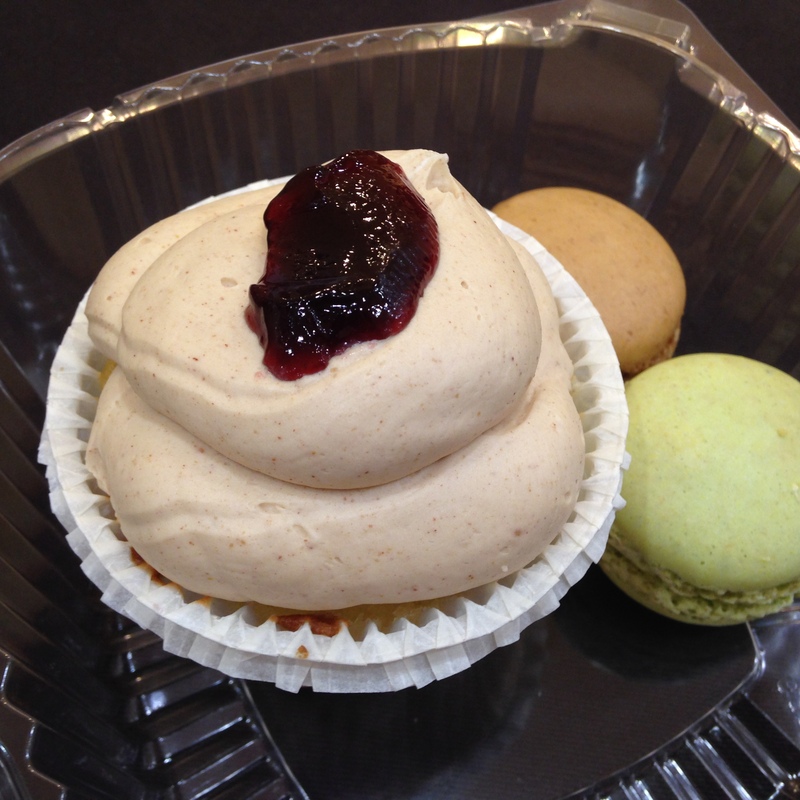 However, we have still been eating lots of cupcakes and have decided that on this blog we will focus on sharing quick, short reviews of the NEW bakeries and treats we try. They will be straight forward and right to the point, absolutely no fluff. We hope you are okay with the new format, because we really want to continue sharing our experiences with you all. Since we’ll just be reviewing NEW shops here on the blog, if you’ve missed reading about ALL of our cupcake adventures, we encourage you to head over to our Facebook page, hit the “Like” button, and stay posted on all the tasty treats we indulge in. Thank you for your support as we make some adjustments. 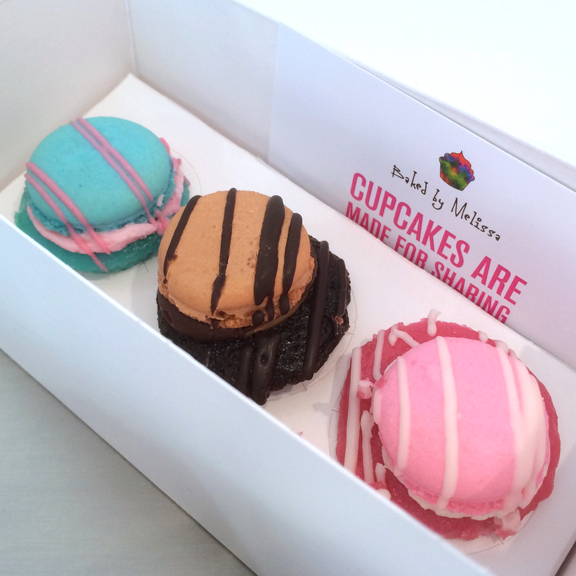 We love sharing our thoughts with all our fellow cupcake lovers like you!